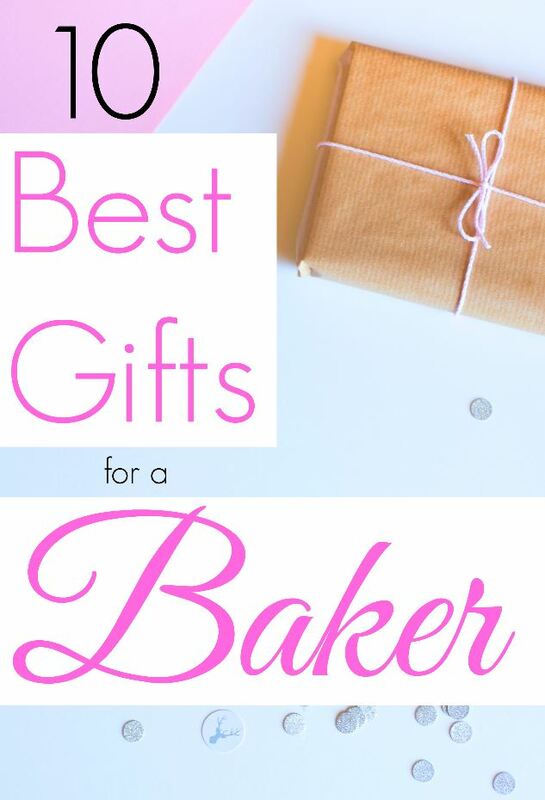 Know someone who loves to bake? Got a friend who is always baking yummy treats? Or a family member who works so hard cooking a holiday meal for you each year? 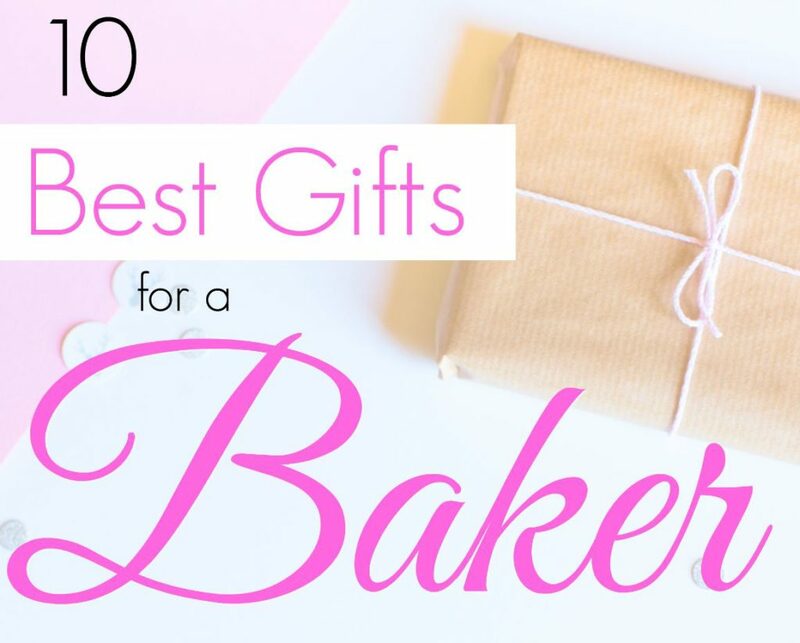 These are 10 best useful gifts for a baker in your life! Whether practical, outrageous or super stylish, aprons are having a comeback. From half aprons to full aprons, an apron that suits a baker’s style is the perfect gift to protect their clothes while cooking, plus also give some serious personality to the kitchen! I’m loving the old-fashioned retro apron looks. Consider searching on for true retro aprons from decades gone by online and do a search for “Vintage Aprons.” Also, consider thrift stores. 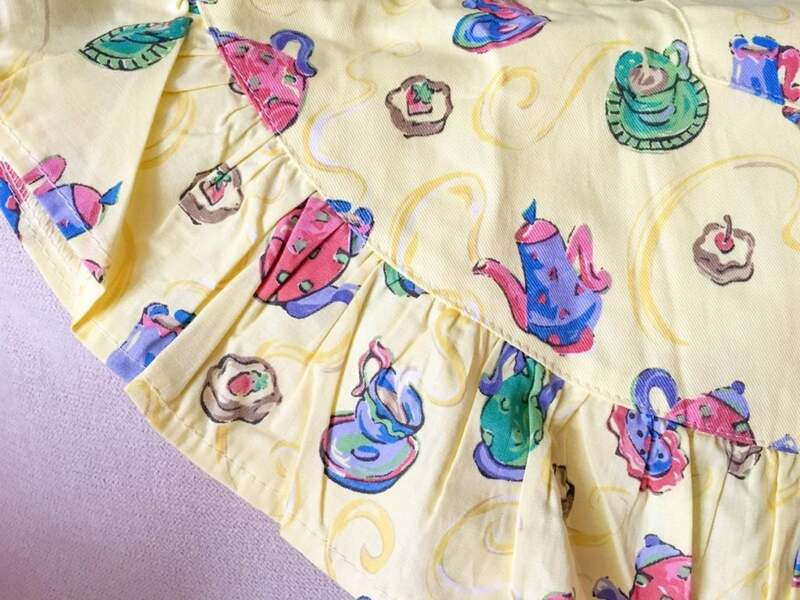 Other cute kitchen aprons can be found anywhere. Online ordering is great, but you’d be surprised what kitchen stores have in stock nowadays. Aprons with pearls, funny aprons, polka dot aprons with big bows…… the list goes on and on. And they can be hung in the kitchen as décor when not being used. One of my all time favorite gifts was this apron that my mom gave me. It’s super bright and cheerful, with tea cups, because we like to drink tea. It means a lot to me! In the kitchen, there WILL be messes. 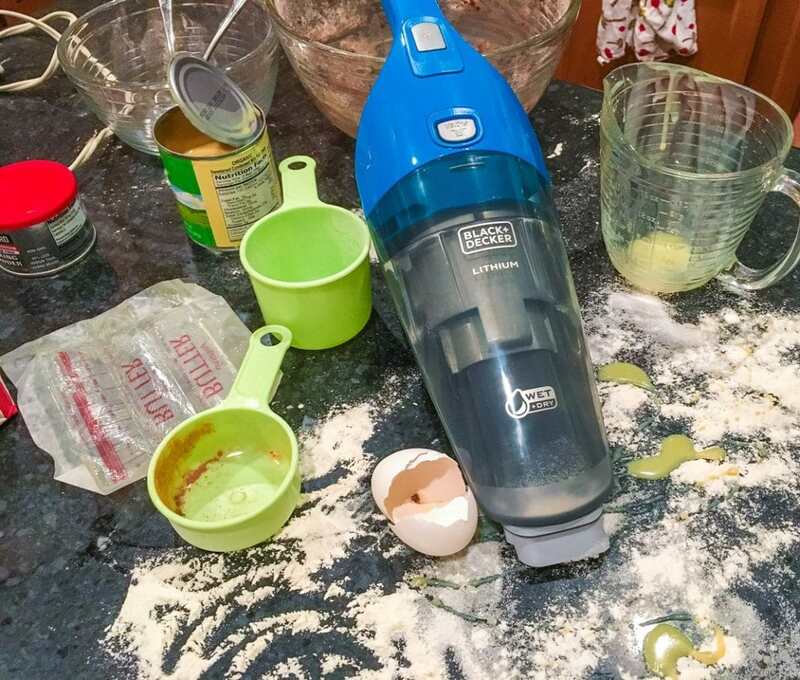 Cleaning up those messes can be time consuming and difficult when you’re in the middle of baking a cake or crafting a pie. 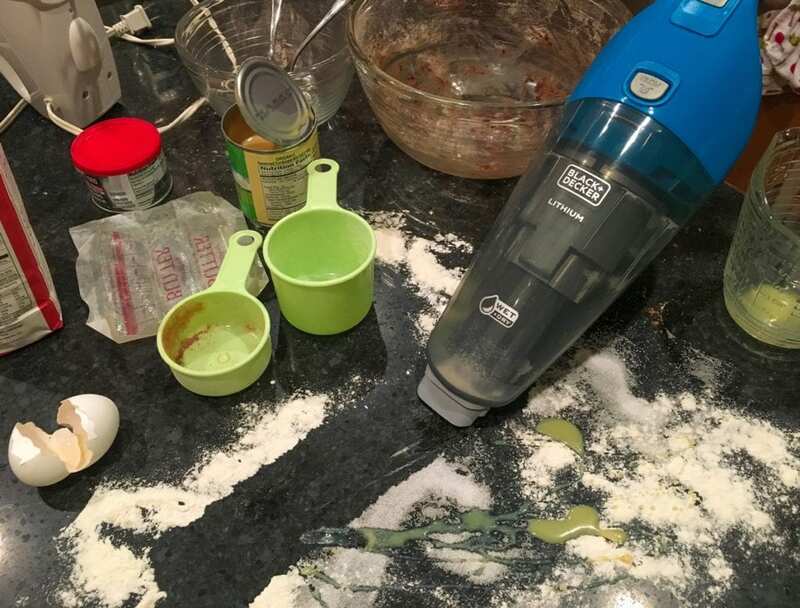 The one handed wonder of a BLACK+DECKER Compact Cordless Lithium Wet/Dry Hand Vacuum lets your favorite cook easily take care of flour spills, egg whites that didn’t make it into the bowl, or puddles of water strewn across the kitchen island. That’s right. Any mess a baker makes can be quickly taken care of with this Wet/Dry Hand Vacuum. I love the colors, the convenience, and the charge that the smart little hand vacuum holds. After cleaning up the kitchen, I can go through my house getting all of those little odds and ends pieces that I don’t want to drag out the bigger vacuum for. Is your favorite baker hunched over a cookbook or tablet trying to read a recipe while baking? Say no more! Get them a great recipe holder stand. Whether they use a book, index card or tablet to look at a recipe, there is a recipe stand perfect for your favorite baker. Bakers don’t have to worry so much about getting ingredients right – and they MUST be right! – when using a digital scale that accurately measures everything! A deep bowl design is perfect for flours, sugars and baking ingredients. 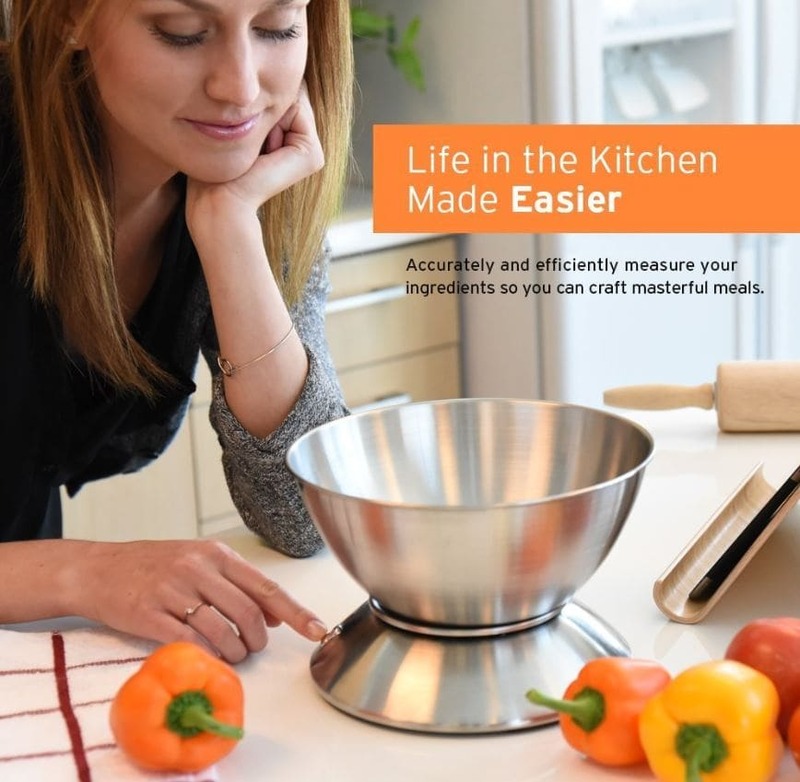 There are digital measuring cups, too! Who knew?!? No more squinting and trying to make out those tiny numbers on a measuring cup. Those are really hard to see for anyone. 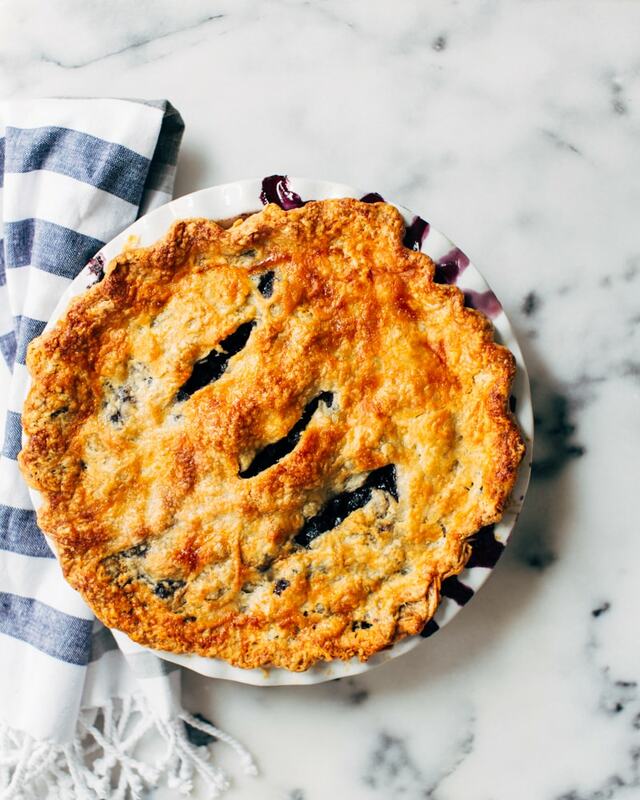 No more second guessing on whether a pie crust is big enough or the cookies are the same size as the last batch. These brilliant baking mats no only provide a surface on which to roll and cut, but also guidelines on how big to make cookies, what pie crust size has been rolled out, etc. Your favorite baker likely has a wish list of different recipes to try and small tweaks to make to their favorite treats. 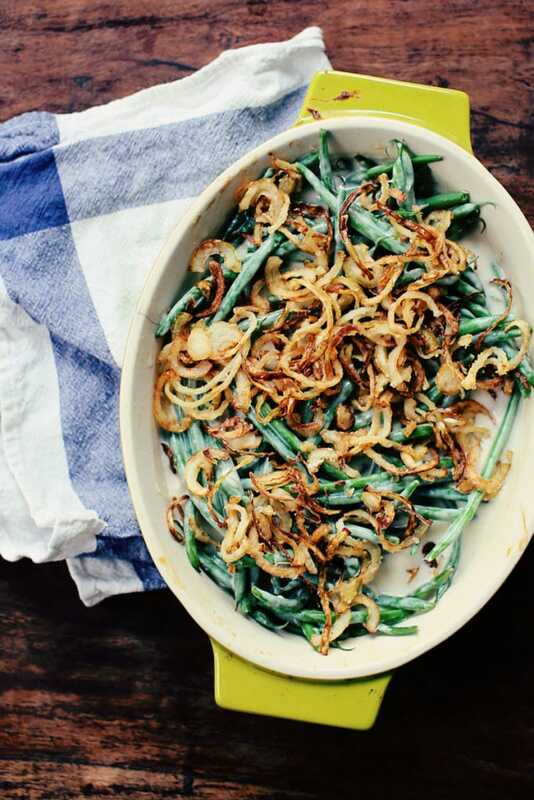 Consider the types of food they love most to bake – and choose some gourmet items they might love to experiment with. 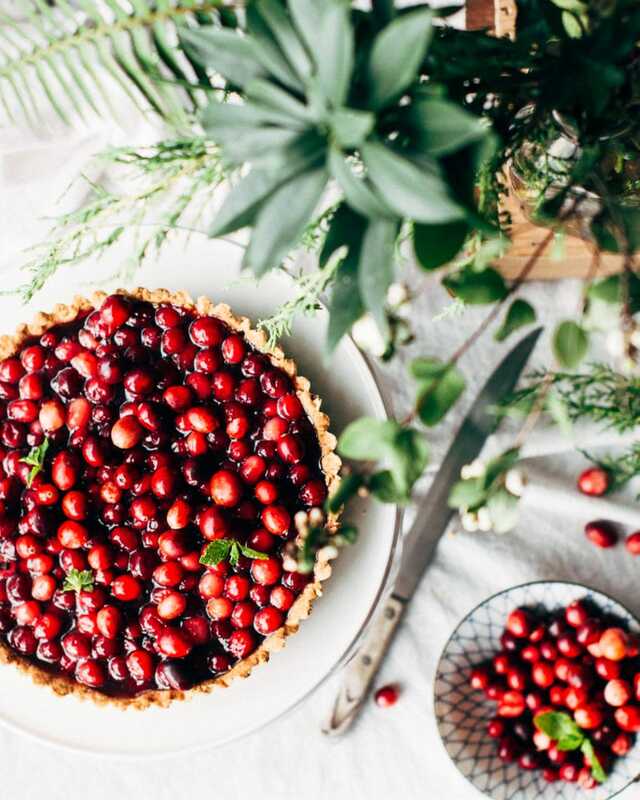 Think flavored oils, colored sugars, or fancy embellishments. Maybe gourmet flours or exotic nuts and berries? Create a gift basket of inspiring ingredients to let their creativity soar with their next baking foray. If your favorite baker doesn’t already have a stand mixer, they want one. Trust me. ‘Nuff said. All of the standing in the kitchen and sifting, stirring and spooning batters can really cause a sore back and joints. These anti-fatigue mats are amazing. I have one myself. It makes such a difference to stand on something so cushiony, rather than hard flooring while in the kitchen for hours. Baking comes from the heart. And your favorite baker shows you their love through their cooking. Yet they are on their feet in the kitchen, stirring thick batters and working hard as they bake. So pamper them a little after the holidays are over. A hand massage, full massage or manicure are indulgent gifts for a baker to feel the love long after the last Christmas cookie has been eaten. What a great collection of gift ideas. I would love to have one of the 2 in 1 Stick vacuums. Oh my, here at my house with all this remodeling going on, I could definetly use a handy vacuum like that. So convenient and versatile. I would choose the 2 in 1 stick to help clean the cat room. We just recently had to separate our cats due to them fighting and I need an easy way to vacuum in there. This looks like it would be the perfect fit. I would chose the 2 in 1 because it is perfect for my office. Easy to clean around the corners and edges or the room that get cat hair stuck in them. I definitely need the 2-in-1 stick vacuum! We have a super-duty vacuum that’s about 10 years old, but I need something lightweight and easy to hold for the smaller jobs. The 2 in 1 would be perfect. Thanks for the chance! My house could really use the 2-in-1 stick vacuum and I could also use the 2in1 STEAM MOP and Portable Steamer. I think my husband would really like the SMARTECH™ 20V MAX* Lithium Cordless Drill/Driver. My what great selection of gifts for a baker, somebody is really thoughtful.. I THINK I WOULD MOST USE And enjoy the 2 in one vac.